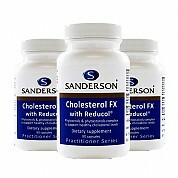 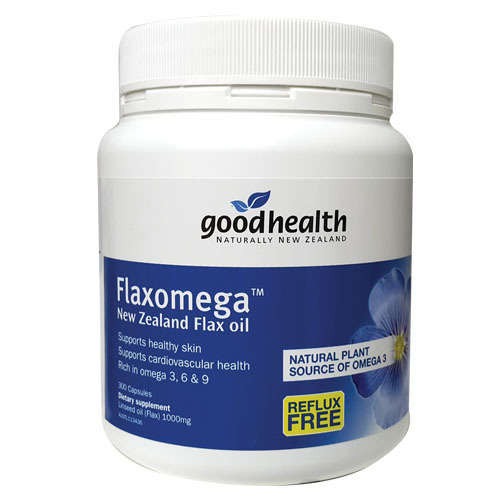 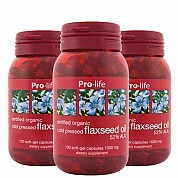 Good Health Flaxomega Flax seed Oil is cold pressed, unrefined and made from NZ grown flaxseeds. 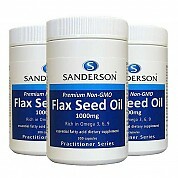 Flaxomega Flax seed oil is one of the best natural plant sources of both omega 3 and 6 essential fatty acids (EFAs). 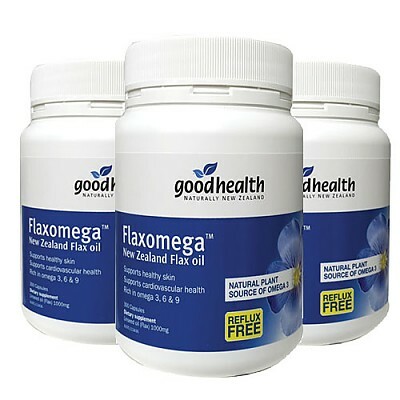 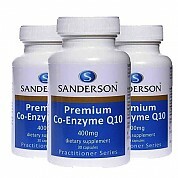 EFAs are unable to be made in the body so it is important that they are obtained from quality foods or supplements. 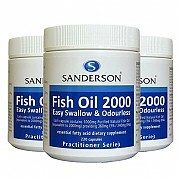 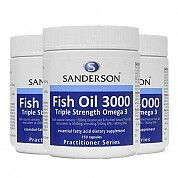 EFAs may support the maintenance of healthy skin, brain function, joint health and cardiovascular health.